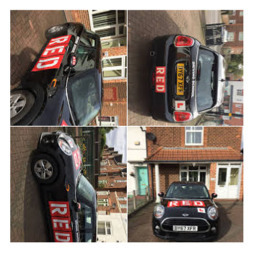 Welcome to RED. 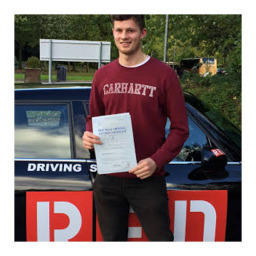 Learning to drive is not just about getting a driving licence but is an essential skill for life. That said, this is the "About RED" page so here are a few facts about our company. 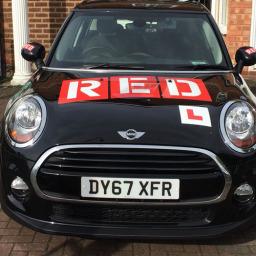 We love cars, teaching and road safety! 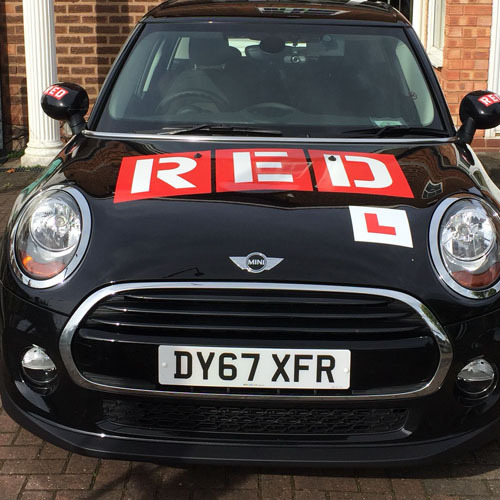 RED is one of the largest driving schools in the UK and is arguably the most progressive (how's that for bragging?!). But seriously, the reason why our School has become so successful is because we deliver great value for our customers. Most of our Instructors undertook their training with us (we are also one of the largest training schools for Instructors in the UK). 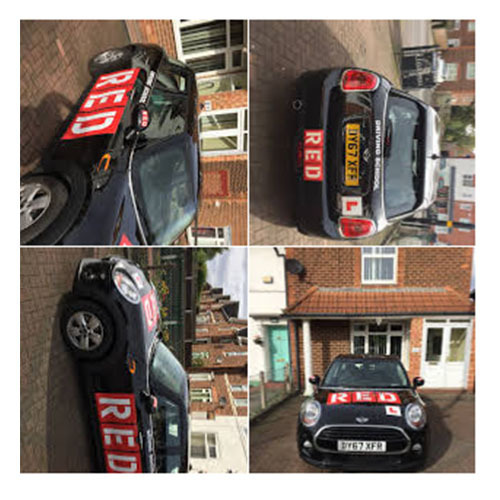 We emphasise to all Instructors joining RED how important customer service is. We want our customers to be completely satisfied and when things do occasionally go wrong, we strive to sort things out quickly.